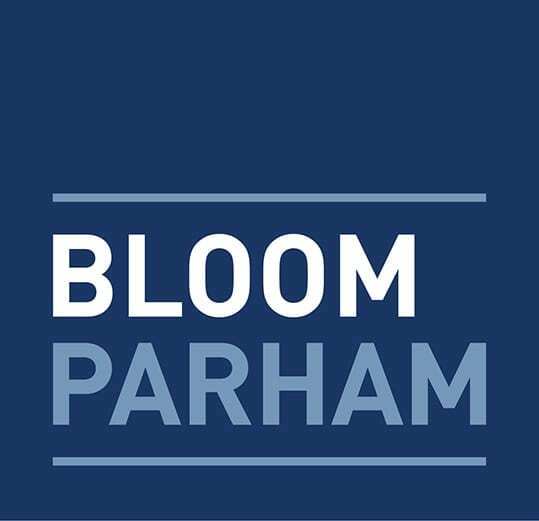 Bloom Parham represents businesses seeking to hire employees who are subject to overbroad or oppressive restrictive covenants, as well as employees facing claims that they are unfairly competing with their former employers or have violated their non-compete agreements. Additionally, we help in the review, draft and negotiation of non-compete, non-solicitation and other restrictive covenants. For more information contact Simon H. Bloom.